The syllabus of Professional Diploma in Digital Marketing Course is designed by DMI; and validated by Industry Advisory Council (IAC). Upon Completion of the course, students will be eligible to receive the industrial recognized and globally respected certification. A further step beyond certification, DIGICOM Academy differentiates ourselves from similar course provider in the way that students will receive dashboard training on ad platforms; and be equipped with handson execution skills to launch campaigns like how advertising agencies are doing. DIGICOM Academy is proud to announce as the authorized education partner of the world renown Digital Marketing Institute (DMI) The syllabus of Professional Diploma in Digital Marketing Course is designed by DMI; and validated by Industry Advisory Council (IAC). Upon Completion of the course, students will be eligible to receive the industrial recognized and globally respected certification. A further step beyond certification, DIGICOM Academy differentiates ourselves from similar course provider in the way that students will receive dashboard training on ad platforms; and be equipped with handson execution skills to launch campaigns like how advertising agencies are doing. 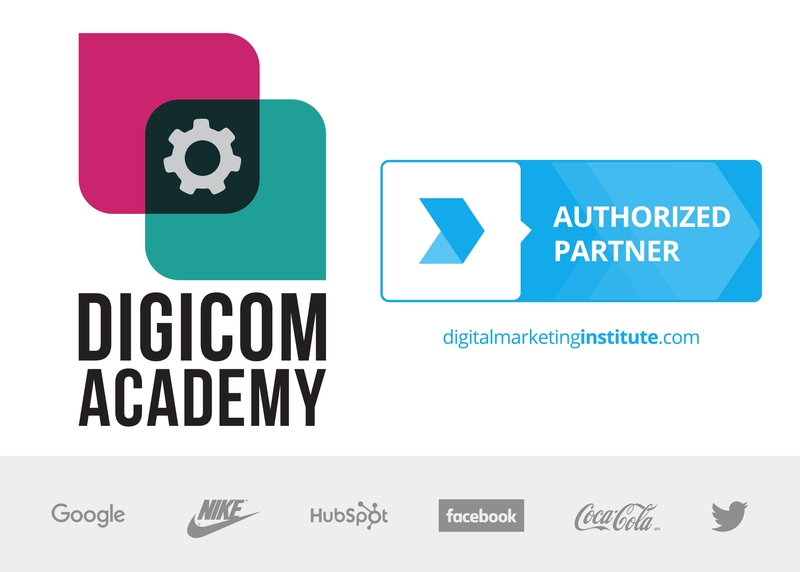 Why DMI Certified with DIGICOM Academy? What Differentiate Us from Similar Course Providers? Many big and small brands are setting up their inhouse agencies to do the work on their own. Going beyond Theories and Digital Strategies, DIGICOM Academy take students' hands to walk through the nuts and bolts . With the step by step guides on operating the ad platforms, you unveil the secret techniques used by advertising agencies and online gurus; and make big money $$$ or get a big forward leap in your career. Thanks for reaching out! We shall reply you in 48 hours. The HKRU is the governing body for Rugby in Hong Kong. We organize all International and domestic competition including the annual world-renowned Cathay Pacific/HSBC Hong Kong Sevens. 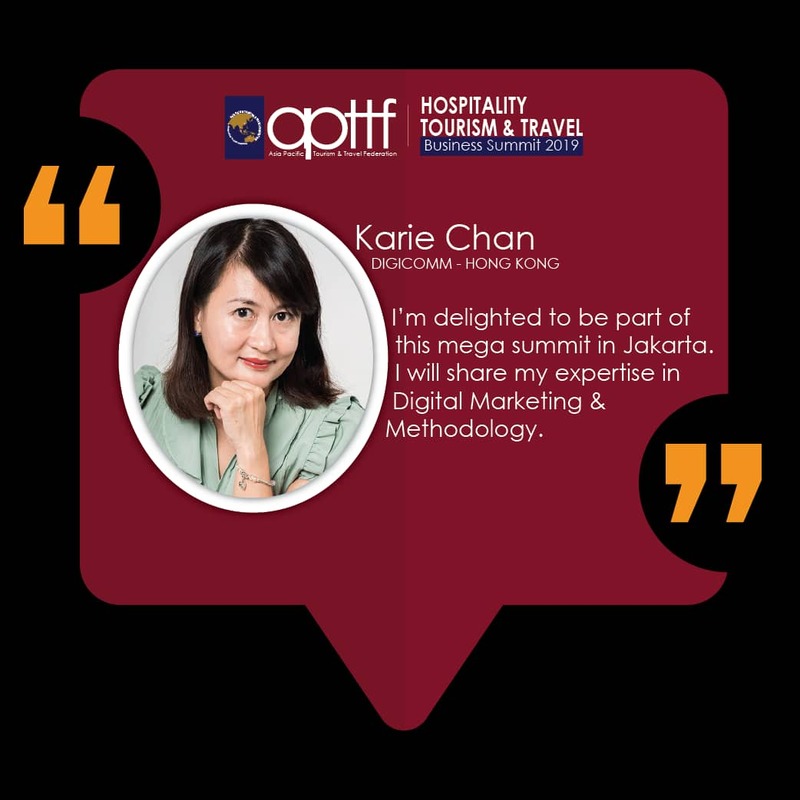 Through the DIGICOM platform, we were able to generate north of HK$600,000 in revenue and 1600+ tickets sales at a ROAS of 10 during one single quarter; through programmatic advertising and creative audience targeting strategy. 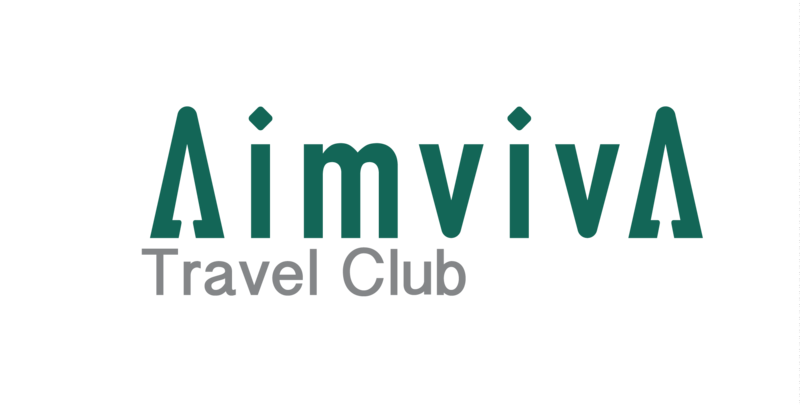 Get more done with The Aimviva Travel Club. Our 8 core benefits are designed to make travel easier. Lounge Access, Travel Insurance, Pre-Loaded Data SIM, and much more. DIGICOM Consultancy proposed a comprehensive, integrated and conversion oriented digital strategy to us that works!!! With our website, we have been improving the awareness of Sudden Cardiac Arrest (SCA), and the important need of having AEDs (Automated External Defibrillators) on site for layman like you and me to save lives within the “Golden 5 minutes”. Our Cardiac Science AEDs have managed to save over 50 lives in the last 7 years. DIGICOM is one of the leaders in the Digital Marketing arena. They have broadened my awareness and understanding on how to utilize digital marketing to help us drive better business results. Copyright ©2017-2019 DIGICOM Academcy. All Rights Reserved.